"I want face-to-face, hands-on HubSpot classes to make sure I'm doing things right!" 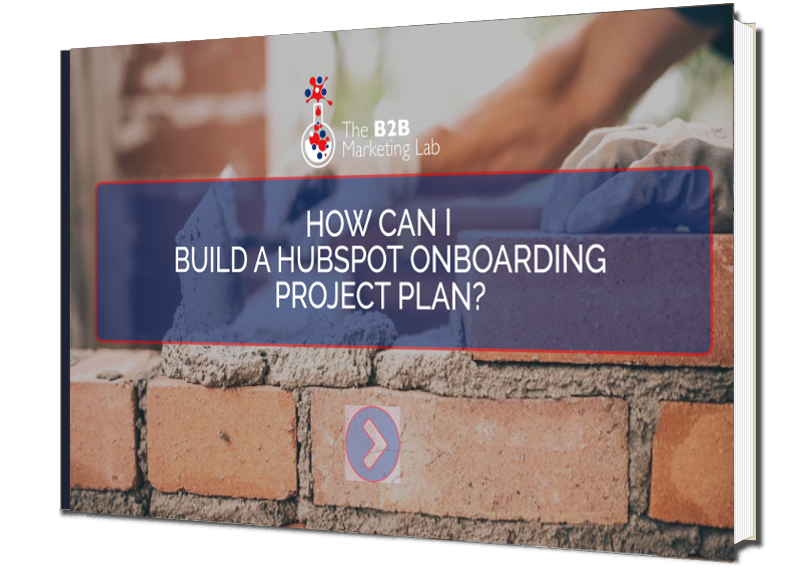 You’ve implemented HubSpot on your website, however you or members of your team are not yet familiar with all of its workings and capabilities – and you want to fully understand the platform as a whole. You’re at a point where you want to refine and develop your inbound marketing strategy further, as well as improve your knowledge of HubSpot, but you’re not sure who to turn to or where to begin. 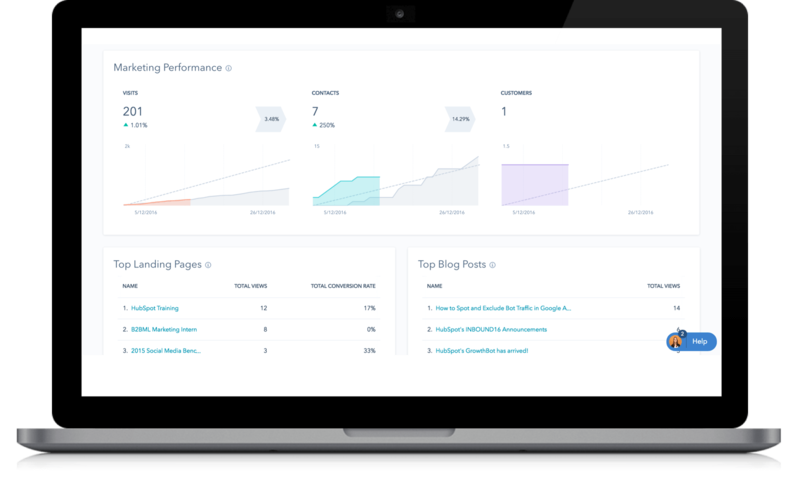 Take your knowledge of your HubSpot marketing platform to the next level. If so, The B2B Marketing Lab's HubSpot classes are just what you need! How can our expert HubSpot classes benefit you? Our clients understand that face-to-face training is 10X better than someone watching a webinar! 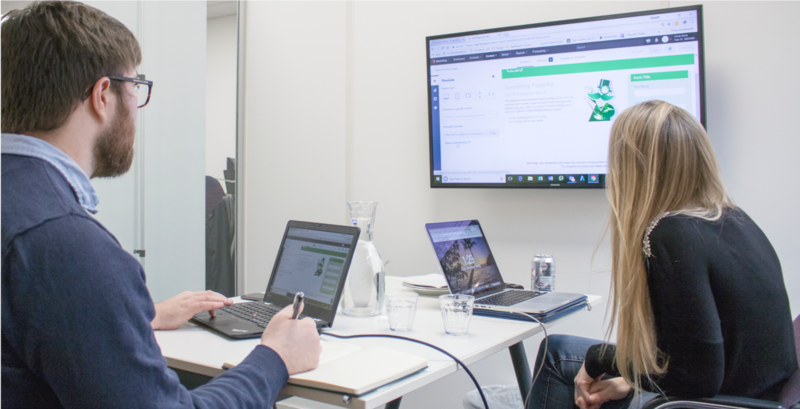 Our HubSpot classes allow you to delve into your own HubSpot portal and provides the opportunity for live and interactive training, troubleshooting & advice. Once fully trained, you'll be a much more efficienct user of all HubSpot's tools. Our HubSpot classes provide you with a comprehensive understanding its capabilities and how they can be used to achieve your marketing objectives. You can take on more tasks yourself, with the knowledge and confidence you're doing them correctly. Get HubSpot trained by someone who understands your business and can answer your specific questions.